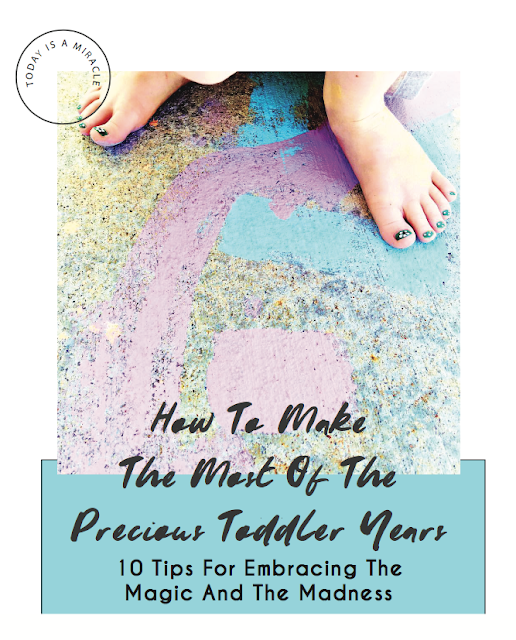 How To Make The Most Of The Precious Toddler Years Ebook! Are you at your wit's end trying to navigate the toddler years? 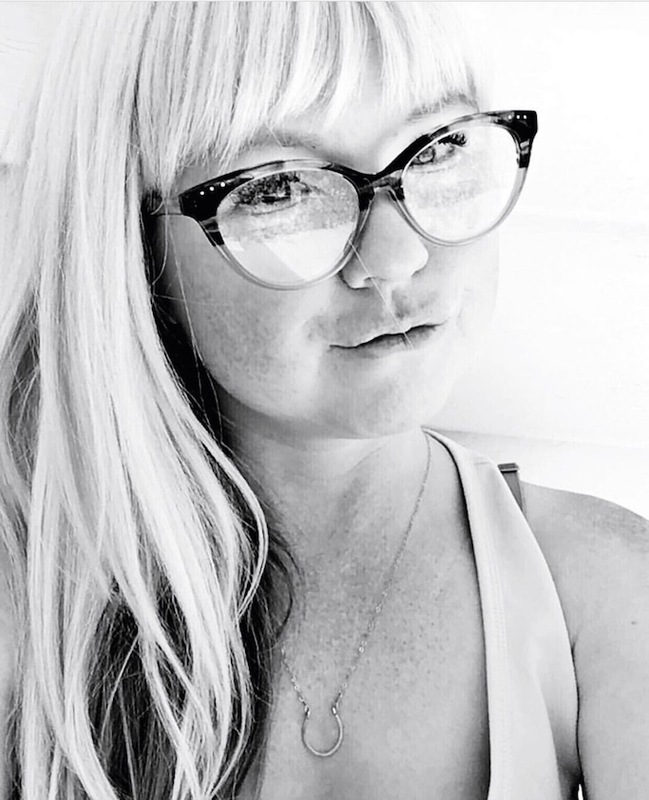 Are you overwhelmed over how to handle the tantrums, the stubbornness, and the big emotions your little person is experiencing? I've poured wisdom from 8 years of motherhood, a Bachelor Degree in Child Development, and 6 years of nannying into the pages of this book. This eBook contains 10 tips on how to not only survive the toddler years without losing your mind but how you and your child can THRIVE too!